Save the Date! MnWS Members’ Day is back! Get inspired for a summer of painting. Members’ Day returns on Saturday, June 22 at Fish Lake Park Pavilion in Maple Grove. Watch your email for our exciting line up of demo artists. To Register click here. Please consider volunteering to help make Members’ Day a success. Volunteer opportunities are listed at the bottom of the form. Registration deadline is June 14. 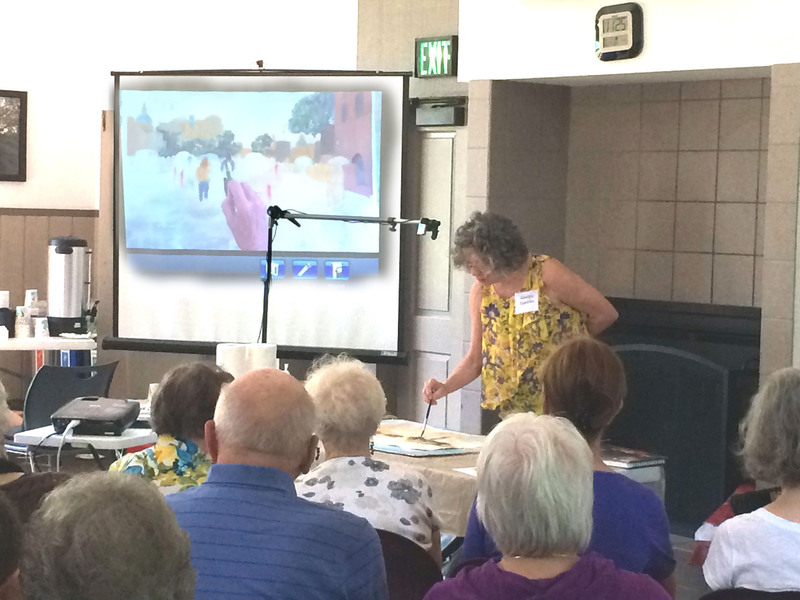 Plan to join us for a summer day immersed in watercolor! Questions? Contact MarySue Krueger 612.716.4829, marysue@marysuekrueger.com.